PDF24 Creator is Your Ultimate Tool for PDF Management! Looking to convert your files to PDF? Here is a great tool that can help! PDF24 Creator is a power packed handy tool that is designed to provide you with ease of conversion when it comes to PDF format. It offers a simple and effective solution for all those who are looking to convert their files to PDF format without going through any hassle or without investing anything at all. Yes, you guessed it right. It is a FREEWARE with lots of exciting features to offer. PDF24 Creator is a software which is one of a kind. With the help of this tool you can not only create PDF files but also merge, re-order pages, split, and password-protect your existing PDF files.  This app thus enables you to enjoy tons of features. Not only that, it also helps you create PDF files from almost any Windows app. 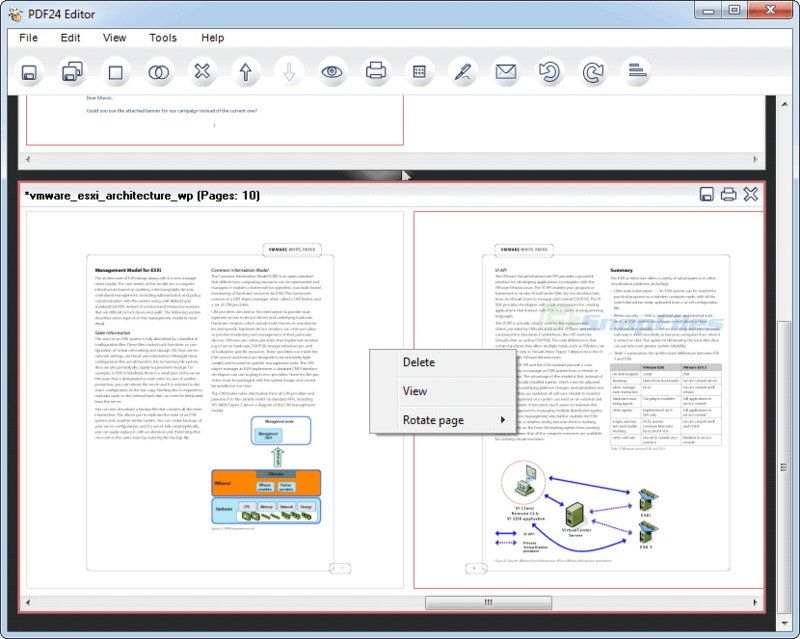 While PDF24 Creator is simple to use, it is a very powerful app. It does not put you through any challenging processes which would take your entire life to complete! Rather it is all about a simple click. With a single click you will be able to convert your file into PDF and use it for any purpose, personal or professional. PDF24 Creator allows you to save money by providing top-notch conversion solutions. While other PDF creators on the market are mostly paid software, this one is free. The best part is that despite of being free of all charges it offers you the same features as any paid tool. Thus you get to save considerable money while using the best conversion. Another great thing about PDF24 Creator is that it is highly efficient. It does not keep you waiting while it creates your PDF file. In fact, it does the conversion at a lightening speed and thus saves your time. Of course you want to save your time particularly if you are professional and this tool exactly works for you that way. PDF24 Creator is not only a digital tool that helps you convert your files to PDF. It is rather a complete solution that allows you to take care of all your needs when it comes to conversion. 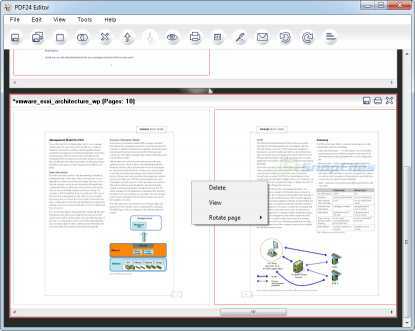 No matter what you are looking to do with your file PDF24 Creator can help. This super fast and efficient tool works installing a virtual printer with the name "PDF24". You can use it just as you use other printers. To create a PDF you just have to print something on the PDF printer. Once done you need to save or view the created file with the PDF24 Creator. That is all! To convert a document to PDF simply open the document with an appropriate reader, and print it out on this tool.